Following a rise in concern, both locally and at the state level, of how to address the growing issue of the state’s homeless population, the Long Beach City Council voted unanimously last night to join other entities in calling for Governor Jerry Brown and the State Legislature to declare a state of emergency and direct additional funds to help combat homelessness. The vote adds Long Beach to a list that includes San Francisco, State Assembly members and the Los Angeles County Board of Supervisors who have called for Brown to institute a state of emergency, something the governor has thus far refused to issue. Despite efforts that the city has put in place to fight a rise in veteran homelessness—a successful campaign that has seen that number drop nearly to a “functional zero”— it has seen its general homeless population grow. The last citywide homeless count conducted in January 2015 found over 2,300 homeless individuals living in the city, 255 of which were children. That rise coincided with a rise countywide, with a recent report showing Los Angeles County, although successful in reducing veteran homelessness, has seen its general homeless population grow by 5.7 percent this year. The study conducted in January by the Los Angeles Homeless Services Authority counted over 46,800 homeless individuals living in the county, up from 44,359 in 2015. 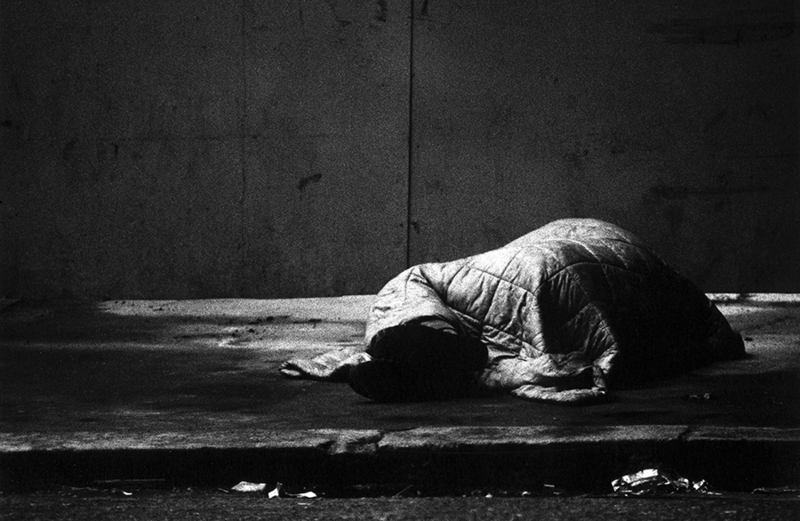 Statewide there are estimated to be over 115,000 homeless living in California. “This is the crisis of our day, and more resources from the state are needed to address this problem,” said Eighth District Councilman Al Austin, the maker of the motion to request the letter to be drafted. The council’s action followed a vote earlier in the day by the county supervisors to consider multiple ballot measures that could find their way onto the November ballot if approved at their next scheduled meeting. One of those potential ballot measures raised by Supervisor Mark Ridley-Thomas is a three-cent per square foot parcel tax to help fund homeless initiatives. That proposal followed an attempt earlier this year by the supervisors to lobby the State to allow for a “millionaire’s tax” which would’ve raised taxes on those making $1 million or more annually to help fund homeless programs. That, along with the push for a state of emergency to be declared by Brown, was shot down. An increase in state funds could help municipalities fight back against what’s been categorized by some as a public health crisis by providing an influx of revenue to potentially offer more shelter programs and expand mental health capabilities. Without a declaration from the governor, counties and municipalities would be dependent on already stretched budgets to address the homelessness issue independently. Austin was joined by three of his colleagues in requesting a resolution be drafted by the city attorney’s office, asking that state lawmakers take action. “Given the growing homeless crisis in our city, county and state, it is important for the City of Long Beach to be active in this issue and join in the call for the state to provide resources necessary for local governments to help address this growing problem,” Austin said.